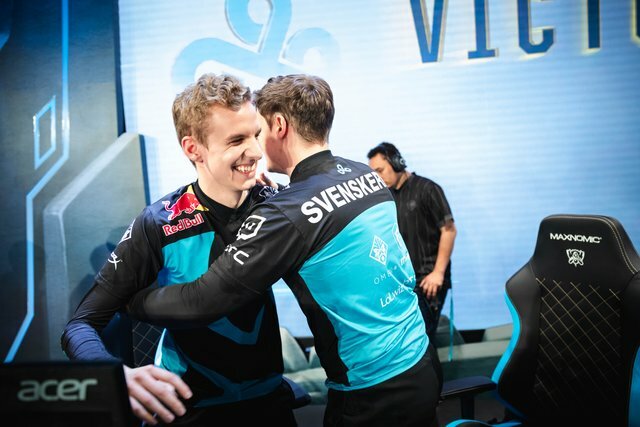 C9 Svenskeren: "I think Licorice is one of a kind. 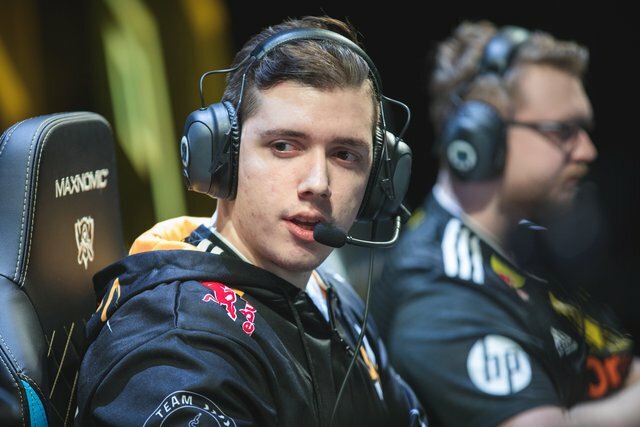 I don't think any rookie is going to come in and be as good as he is. 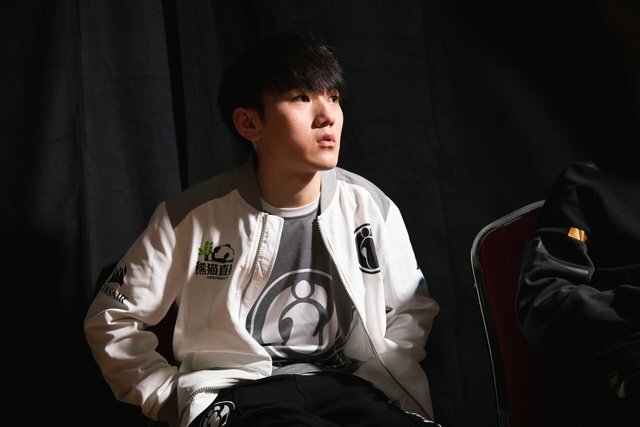 I think he improved so fast." 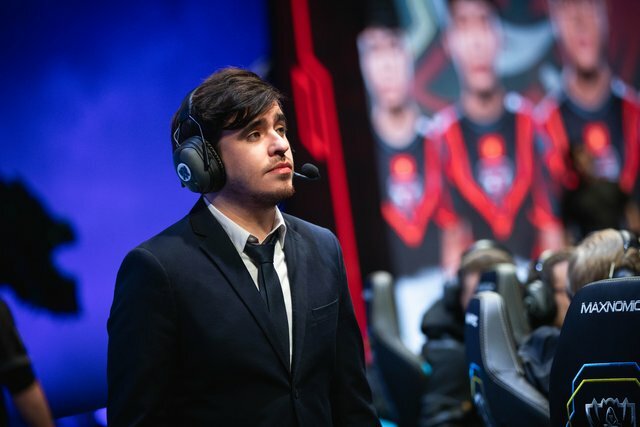 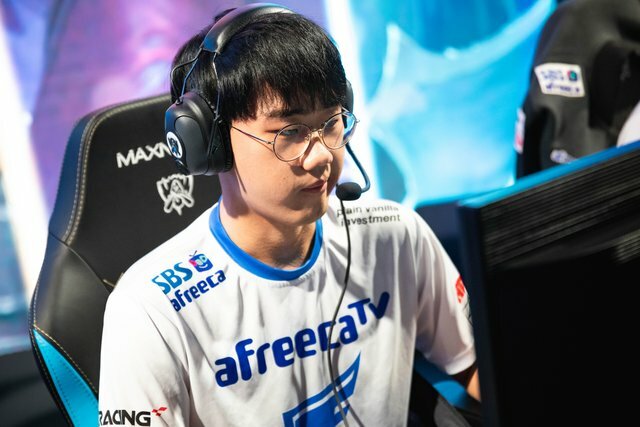 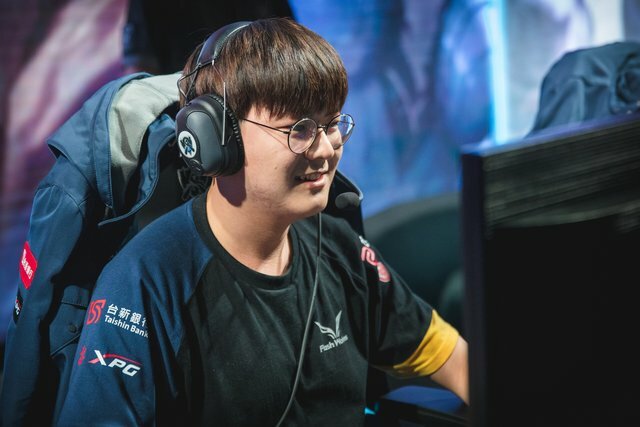 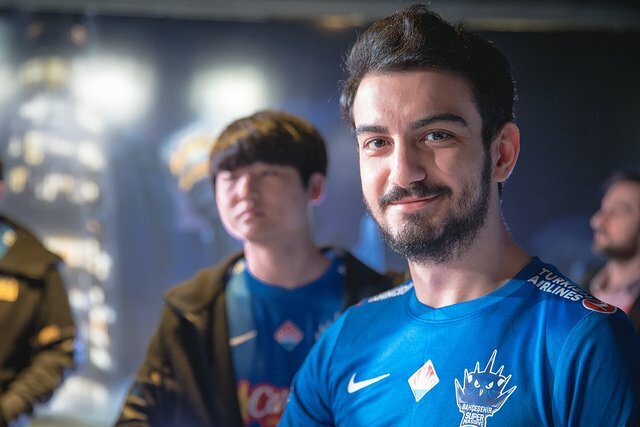 iG Jackeylove: "I still think LCK is a really strong competitive region, however other regions developed their own playstyle"
AFs Kuro: "We've actually had a lot of scrims against C9, and I feel that their pick/bans are on point." 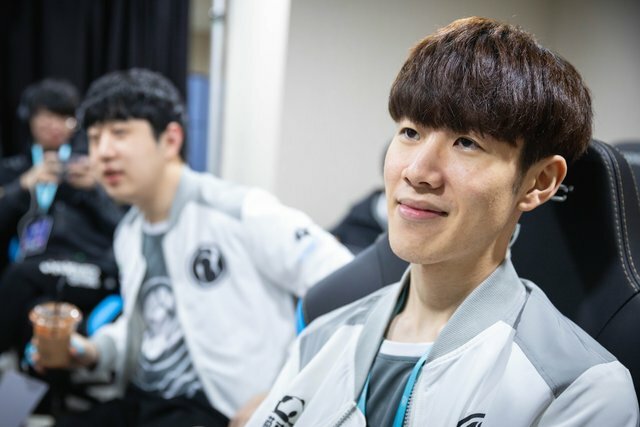 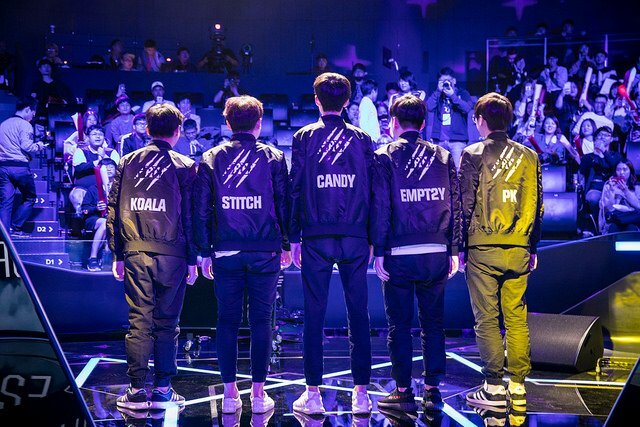 iG TheShy: "I don't have a specific player that I want to go up against. 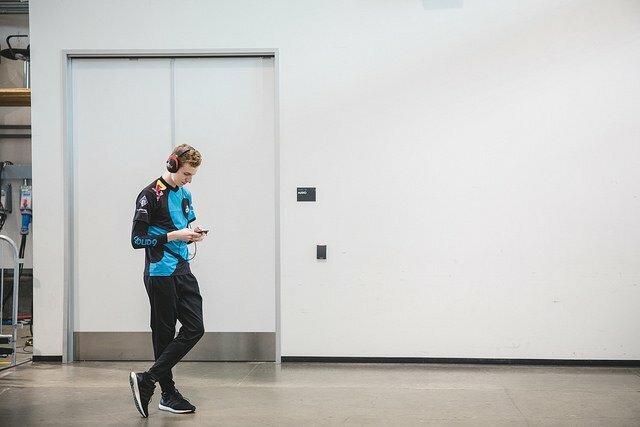 I just want to play games." 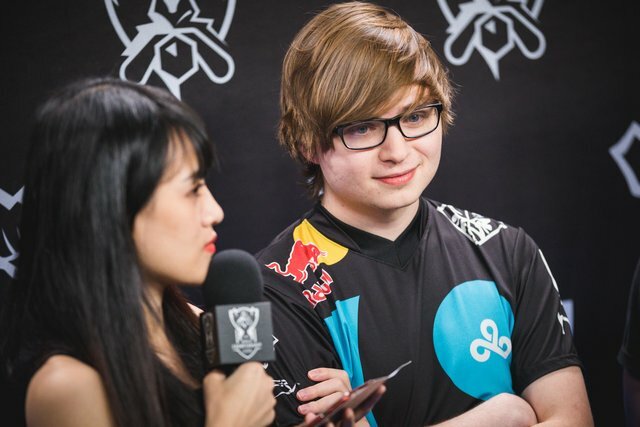 Kikis on Cloud9: "I think they played really well, and they drafted really well. 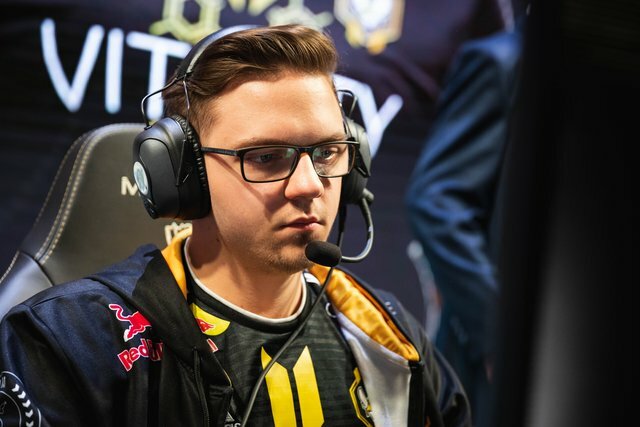 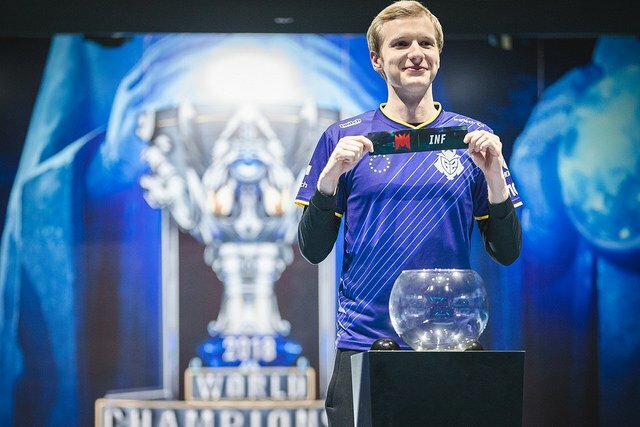 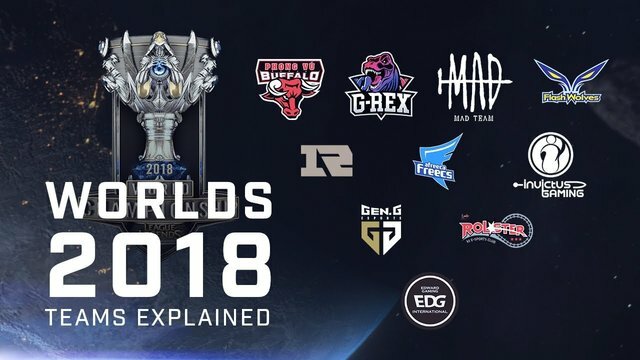 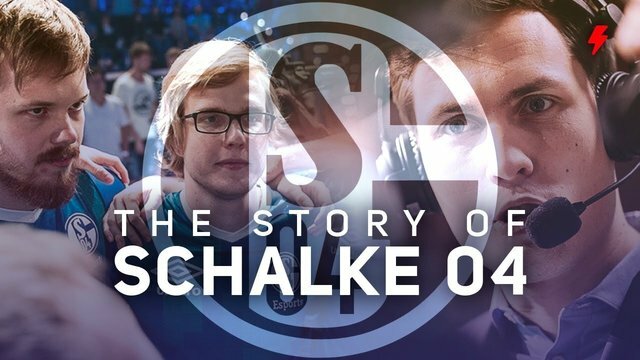 It was much harder playing against them than the other two teams"
C9 Sneaky: "We have to be able to 2-0 Vitality, because if you have a 2-0 lead over someone in the group, that means you can just take one or two games off the other guys"
FNC Broxah: "It's so hard to say. 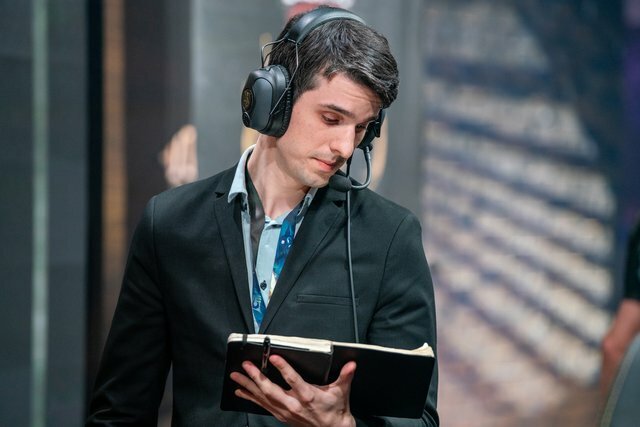 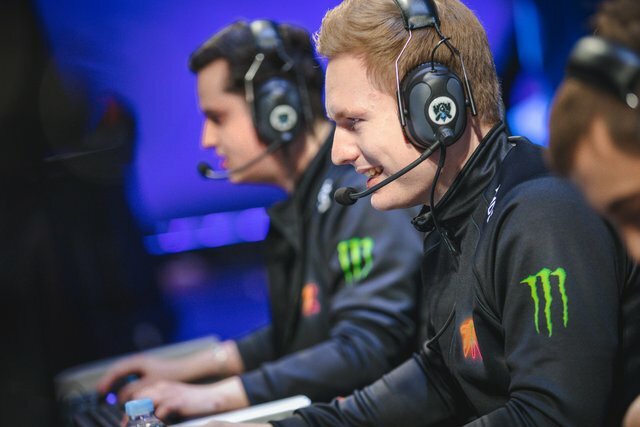 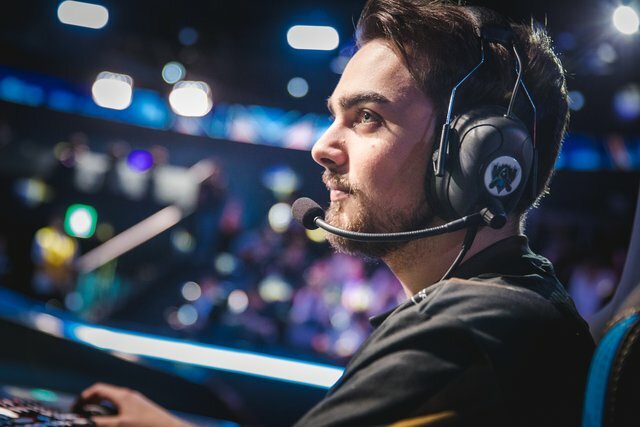 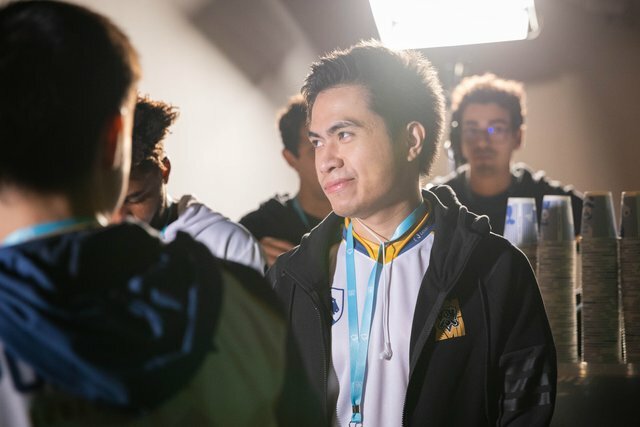 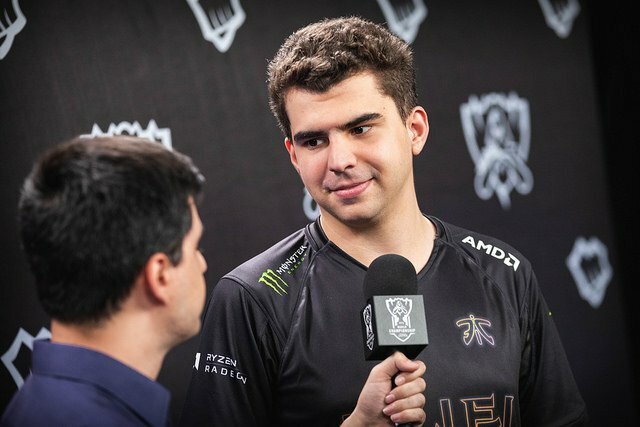 I would probably put our chances at 90-95 percent, and for G2 and Vitality, maybe around 40 or so."